Thanks to Houston's diverse culinary landscape, each week brings a fresh array of can't-miss events. 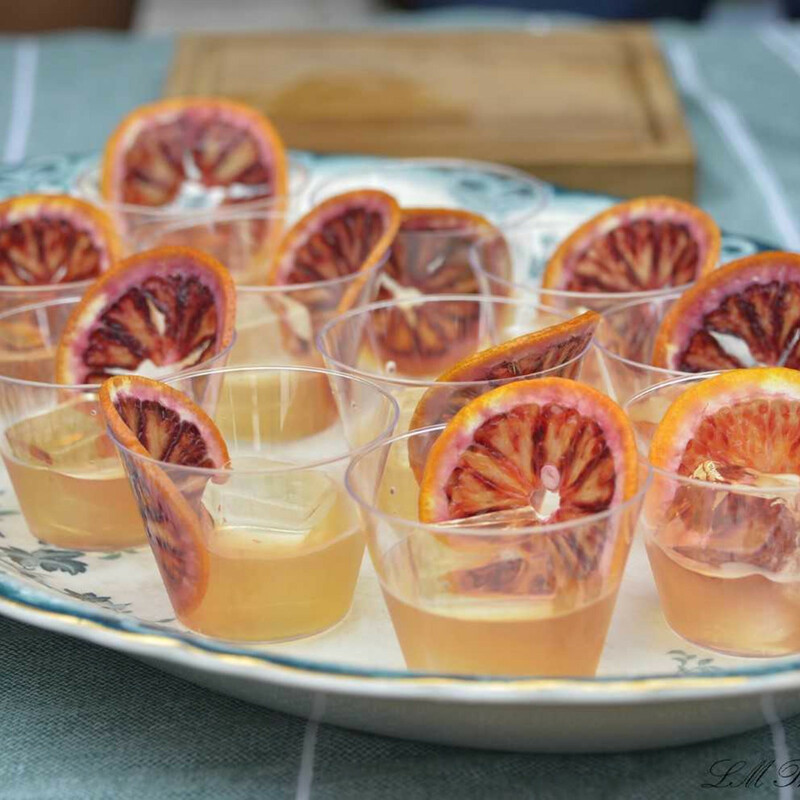 To keep you up to date on the latest food and drink experiences, we've rounded up the best events of the week, including the Margarita Taste Off at Kirby Ice House, a dinner celebrating women in wine at Del Frisco's Double Eagle Steakhouse, and the Houston Cocktail Fest at Silver Street Studios. For the entire month of March, animal rescue nonprofit Houston Pets Alive! is partnering with Shake Shack for a unique fundraising promotion. Mention Houston Pets Alive! while ordering from any of Shake Shack's three Houston locations, and 25 percent of your purchase will be donated to HPA. 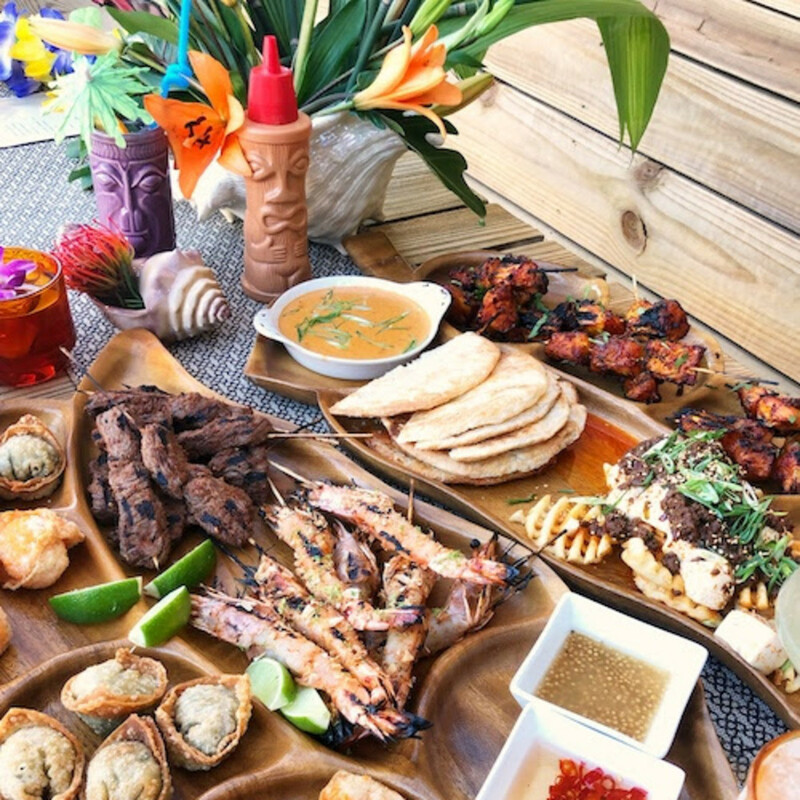 In anticipation of Nobie's new concept — The Toasted Coconut — opening this summer, the restaurant is hosting the second edition of Toasty Tuesday to preview upcoming menu items. 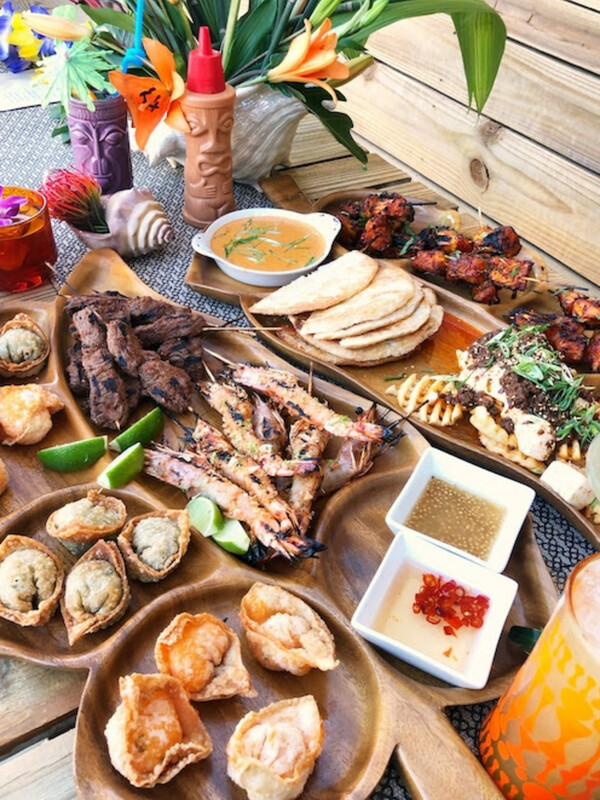 The evening is set to be filled with sneak peeks of their tiki-inspired drinks and dishes, pulling inspiration from places like Thailand, Vietnam, India, Cuba, and more. And yes, there will be dumplings. 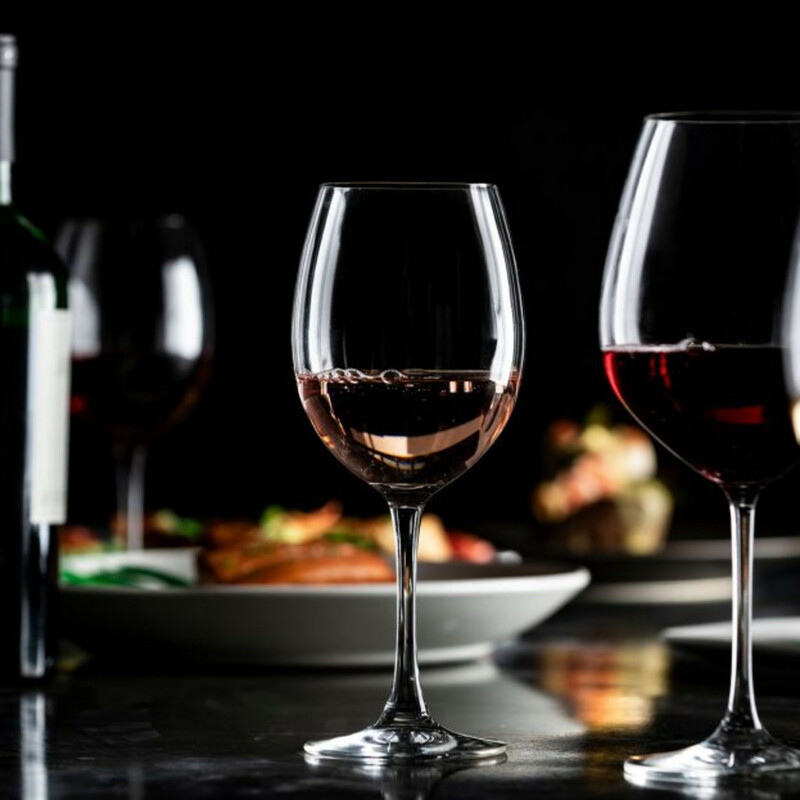 As part of International Women’s Month, Del Frisco's Double Eagle Steakhouse will host an exclusive five-course dinner to complement a selection of wines from regarded female winemaker Sally Johnson of Pride Mountain Vineyards. 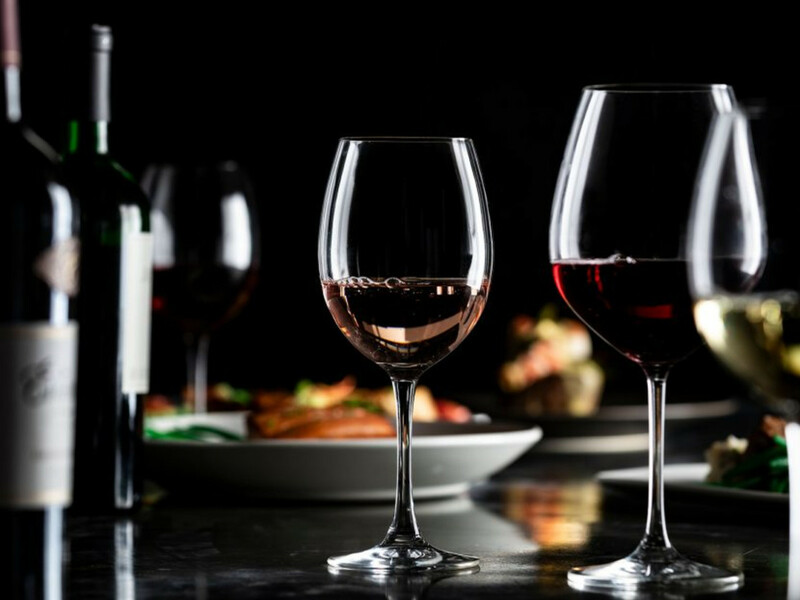 The evening’s menu will feature dishes including sea scallop crudo, black truffle gnocchi, and Wagyu striploin, expertly paired with varietals from Viognier to Merlot and Cabernet Sauvignon. The meal is $195 per person, and reservations are required. Celebrate the season at the second annual One Sack Showdown, a massive crawfish boil competition at Great Heights Brewing Company from noon to 8 pm. With 20 teams vying to make Houston's best crawfish, live music provided by John Egan and Nathan Quick, and several brand new Great Heights beer releases, the event promises all-day excitement. The many varieties of crawfish are sold by the basket until they run out. Sip, sample, and cast your vote at the 11th Annual Margarita Taste Off, hosted from 1:30 to 5:30 pm at Kirby Ice House by the Candlelighters Young Professional Group. With dozens of local restaurants competing for the title of Best Margarita, the event also features a Don Julio tasting station, DJ, raffle, and more. 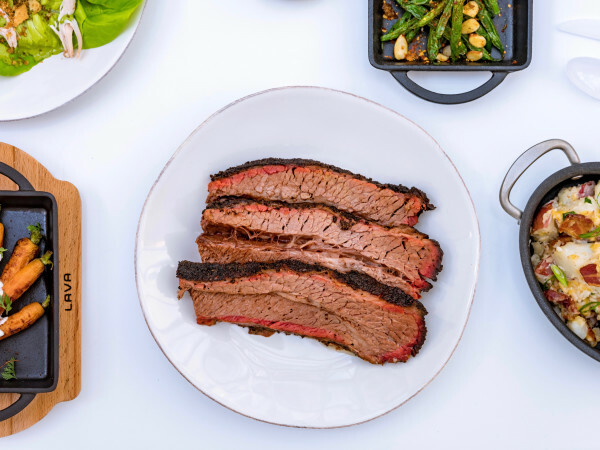 CultureMap food editor Eric Sandler and a panel of celebrity judges, including Morgan Weber (Agricole Hospitality), Melissa Wilson (Fox 26), and Kareem Jackson (Houston Texans Denver Broncos), will pick their favorite, as will attendees. Tickets start at $50, and all proceeds benefit Candlelighters Childhood Cancer Family Alliance. Get down with some serious barbecued swine at The Notorious P.I.G. event at Cypress Trail Hideout from 4 to 6 pm. In addition to live music, drink specials, and beer from Parish Brewing Company and Dixie Beer, the main attraction is an assortment of fine barbecue from Feges BBQ, Buck's Barbeque Co., Tejas Chocolate & Barbecue, and Pappa Charlies Barbecue. 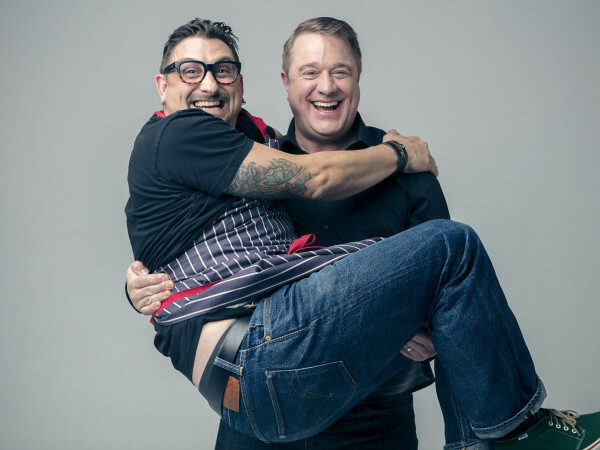 They'll be cooking pork, of course, in various forms like whole hog, pulled pork, smoked pork belly, tacos, and more. Celebrate the city's best mixologists at Houston Cocktail Fest, a unique cocktail experience hosted at Silver Street Studios from 7 to 11 pm. 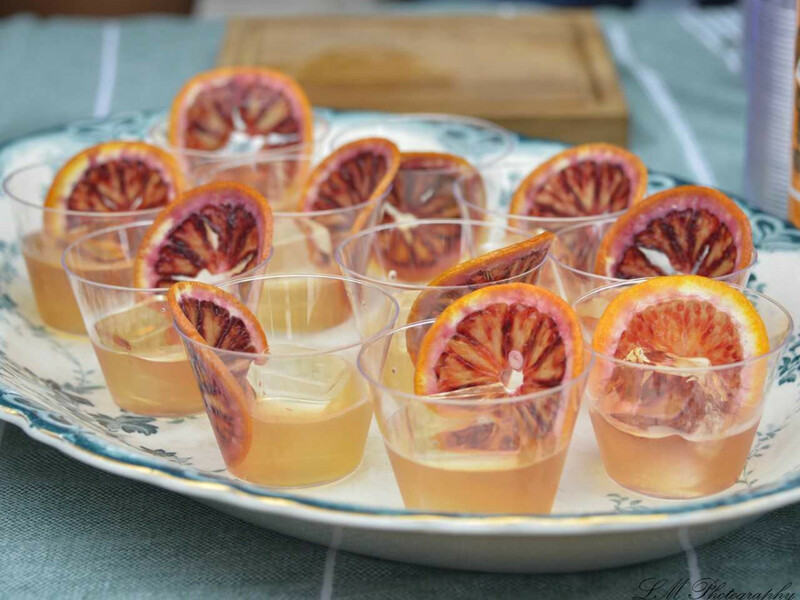 Guests can expect lavish pop-up bars serving creative cocktails with unique recipes, garnishes, and ingredients, as well as light bites prepared by local chefs from Union Kitchen, Willow's BBQ, Ashley's Sweet Tooth, and more. "The Battle of the Bartenders" main event will select the top mixologists to advance to a final grand prize competition, all for a prize of $2,500. Tickets start at $55. Enjoy an extravagant 10-course dinner, and help out furry friends at the same time with the third annual Chefs for Paws event, hosted by Jonathan's The Rub at Memorial Green. 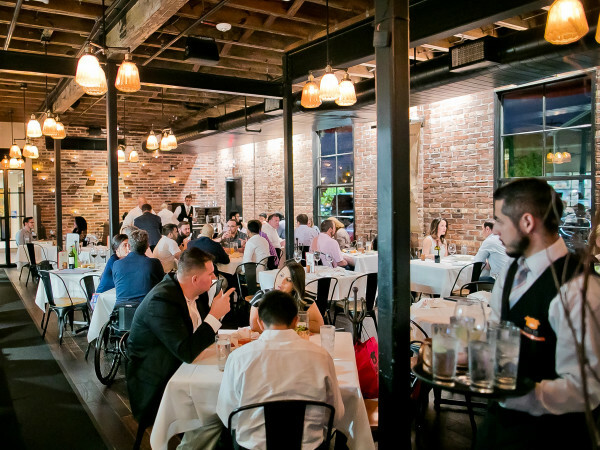 The exclusive seated dinner features dishes from a dozen Houston chefs, including Kevin Naderi of Roost, Felix Florez of Cherry Block Craft Butcher & Kitchen, Ben McPherson of BOH Pasta, and of course Jonathan Levine of Jonathan's The Rub. Single tickets start at $150 for the meal, which benefits Rescued Pets Movement, and the cost also includes wine, beer, and cocktails.